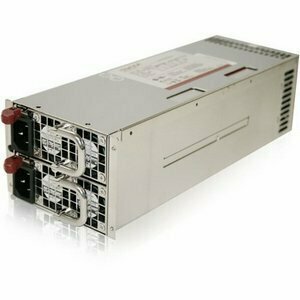 IS-500S2UP ATX12V & EPS12V Power Supply offers your server and workstation zero down time with full 500W power redundancy. Active PFC, temperature control fan, hot swappable power modules and load sharing function provide ultimate precision power and safety protection for all electronic equipment. A good start for your mission critical system integrations.